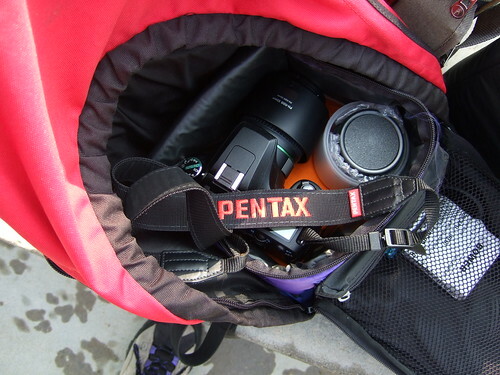 When more time is allowed, I will document fully my lineup of lens and camera bags that I use. 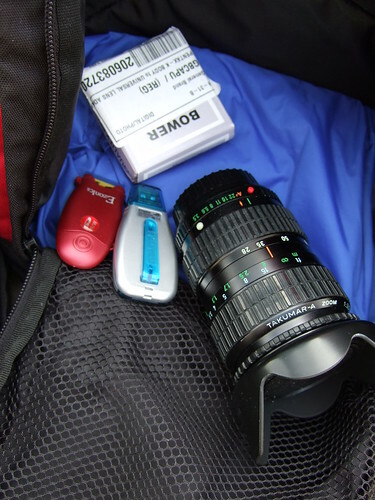 And I do have weird combination of lunch box, diapers and Similac baby formula insulator, for now, have some imagination with the pictures that I took with my Fuji F30. 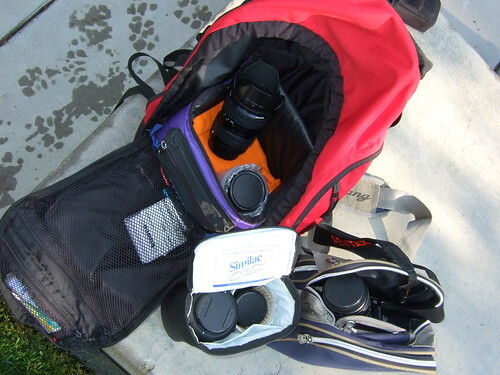 So I usually limit my lens to 2 and definitely no more than 3. 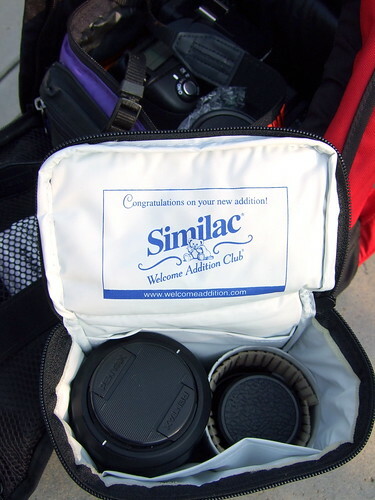 And with my backpack, I can stack the similac baby bottle bag below my lunch box which houses my camera and one small lens like the kit's lens or 50. Cool stuff you got. Nice take, how did you do that? Jay, thank you for your comment. I love your blog and I will visit your blog next.